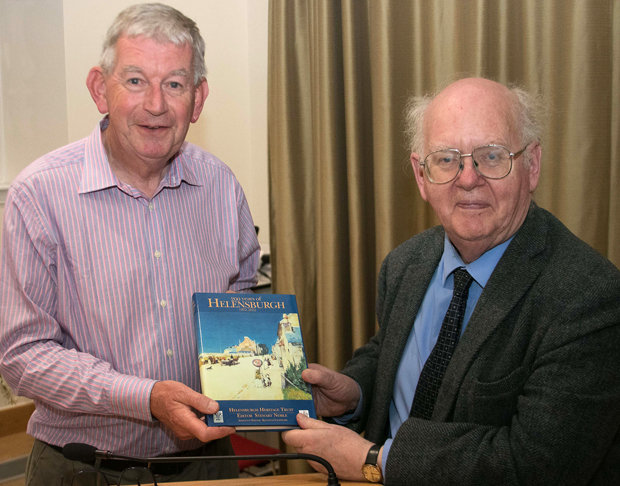 Professor Hume has published many books and articles on the industrial archaeology and historic buildings of Scotland, and is convener of the Church of Scotland committee on church art and architecture and an advisory member of the General Trustees of the Church of Scotland. His tour began with the area’s oldest church, St Mahew’s at Cardross, which was built in 1467 and restored in 1955, and stands on one of the earliest Christian missionary sites in Scotland, dating from the 6th Century. Today it is the church of the Catholic parish of St Mahew's and is in regular use for the celebration of Mass. 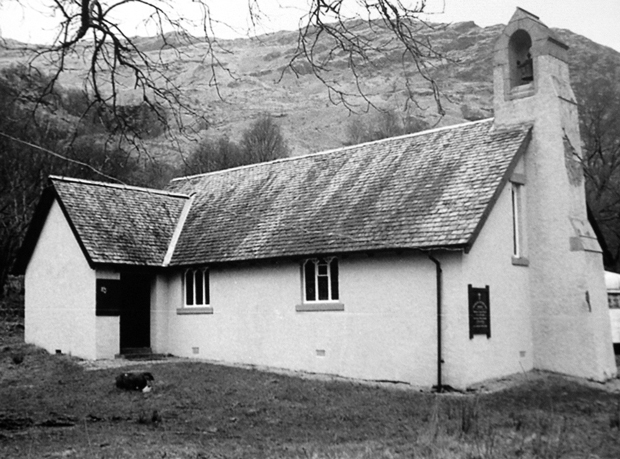 His photographic tour moved on to the original Cardross Church, destroyed by bombing in 1941, then to Garelochhead, Shandon, Tarbet, Arrochar, Ardlui, Craigrownie and Peaton at Cove, St Modan’s at Rosneath, and several of the Helensburgh churches. 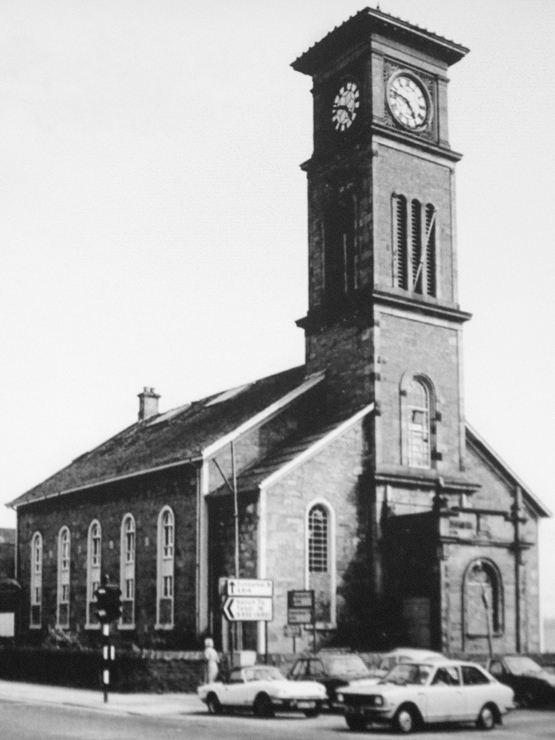 Professor Hume plans to produce a 60-page book on old West Dunbartonshire churches next year. His talk was preceded by the Trust’s annual general meeting, conducted by the chairman, the Rev David Clark. He reported on the year’s work, then paid a warm tribute to the late Mrs Jenny Sanders, a member for many years, a trustee and the membership secretary, who died in July. Alistair McIntyre was re-appointed as a trustee, and Mrs Marion Gillies retired. Three new trustees were appointed, Geoff and Trudi Tompson and Robert Ryan. The top picture is of the old church at Ardlui, and on the left is Helensburgh Old Parish Cburch. Above right shows Mr Clark with Professor Hume. Photos by John Hume and Donald Fullarton.